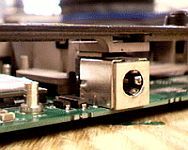 Laptop Repair – Providence Computers – "The advice you need, from the guys you know." Providence Computers repairs and upgrades all brands and models of laptops including Apple, Dell, HP, Lenovo, Acer and others. Some of our more popular services are listed below, but no matter your laptop problem, call 1 (757) 382-7768 or stop by our store in Chesapeake to see if we can help. Laptop Screen cracked? Providence Computers repairs laptop screens on all makes and models including Apple, Dell, Lenovo, HP, Acer and others. Laptop power jack broken? Charger won’t go in or stay in? Battery won’t charge. We can fix it! Any brand, any model! 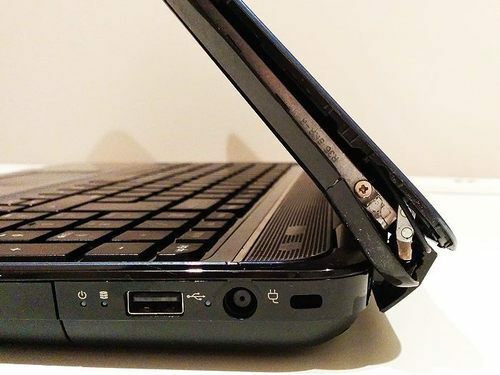 Laptop hinges cracked or bottom or top covers coming apart? 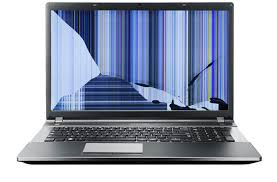 Bring in your laptop today for a speedy professional repair. 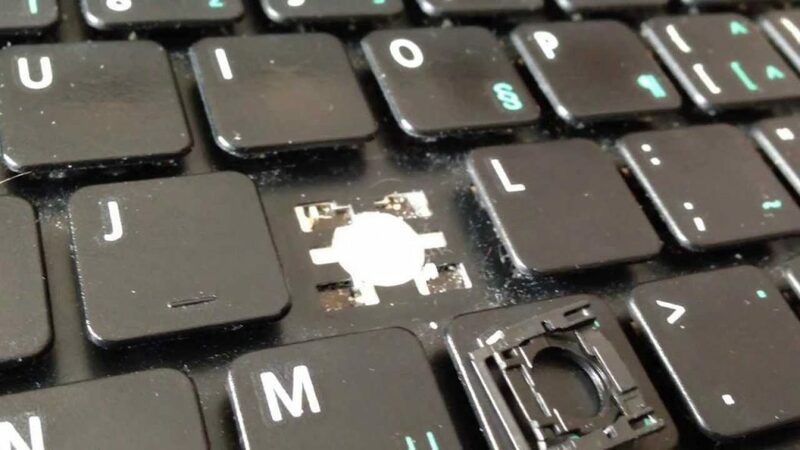 Laptop missing keys, or some keys won’t type? We can clean keyboard, replace keys, and replace whole keyboard assemblies. 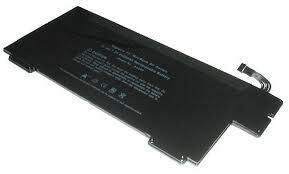 If your battery doesn’t charge, or won’t hold a charge for very long, bring in your laptop for a replacement battery. Its a great way to keep your laptop running a little longer. 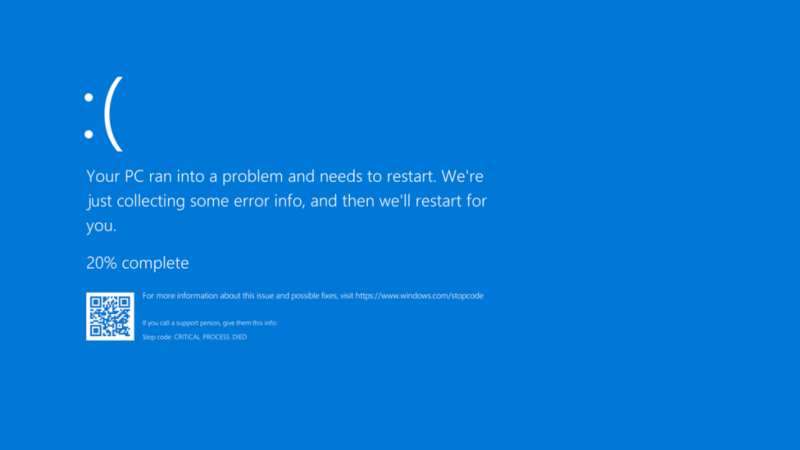 Does your laptop blue screen when you turn it on, or when you are working. Your laptop could be overheating, have bad memory, or other problems. Let us diagnose and fix your problems so you can get back to work. Is your laptop running slow when you have lots of programs or websites open? You might need more memory. Bring in your laptop and let us see if a memory upgrade will help. Is your hard drive running out of room, or would you like to supercharge your laptop with a new SSD storage device? Bring in your laptop today and let us help!